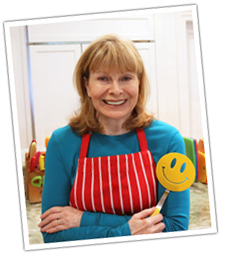 If you’ve ever wondered which one of my recipes I make the most, it’s granola bars. I make them almost every week. Granola bars were never my favorite thing to eat but I would occasionally buy one when I was away from home and getting hungry because it’s a healthy choice but the ones from the store never left me wanting more. 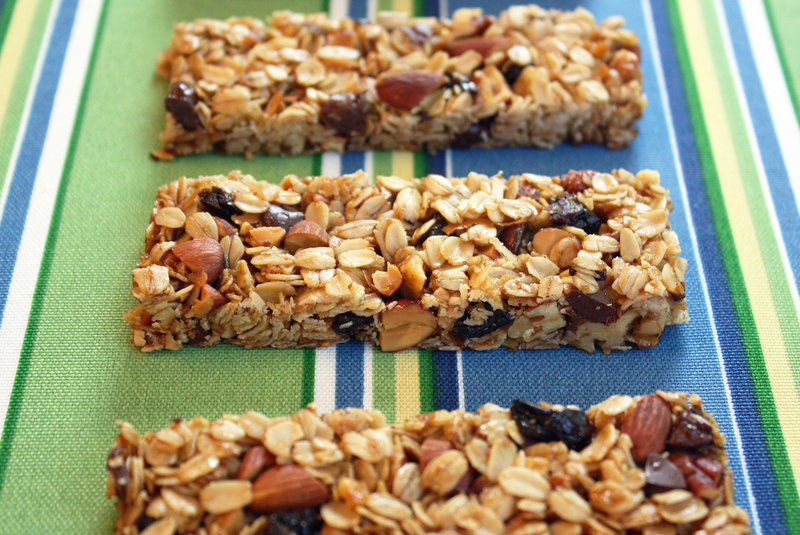 These days I crave granola bars because homemade bars are infinitely better… and easy to make. I make sure we always have these delicious bars at home and as soon as we run out, I make more. They are full of protein and fiber and they are incredibly easy to make. Everything mixes in one bowl and you bake it. How To Line a Pan for Granola Bars (with Parchment Paper). 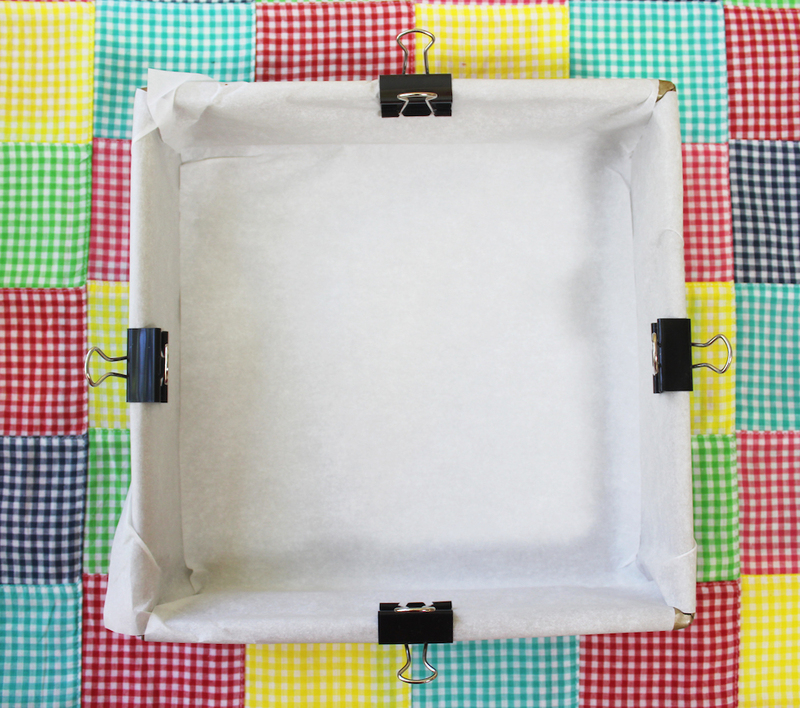 The hardest part is lining the pan with parchment paper because it won’t always stay in place, but I found an easier way to do it… with binder clips. You can get them at a stationery store and since they’re metal, they can go right in the oven. One Comment on "Easy Granola Bars"